I work really diligently to make sure my clients have an appropriate experience for their goals while having fun as well. I like to laugh with and motivate my clients to succeed in all areas of their lives, not just fitness. Many of my clients work with my for years because each workout is fresh and challenging for them. Mike is amazing! 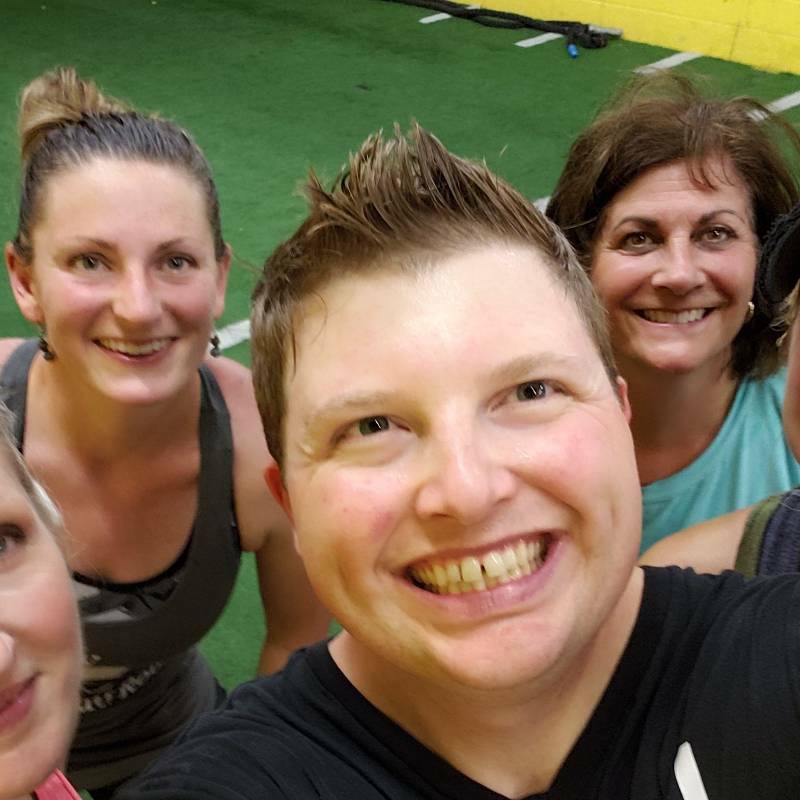 He is knowledgeable, passionate, and enthusiastic, which is contagious and he will push you to achieve your health and fitness goals every step of the way. From customized food plans, constant motivation, and incredible workouts you will feel stronger and ready to make a healthy life change very quickly. If you want a trainer that truly cares and pushes you to your limits and beyond he’s got you 100% of the way. Thanks Mike for helping me on this path towards reaching my fitness goals! Mike Hartman has been a great resource for me. With Mike’s guidance I’ve lost weight, added lean body mass, improved my nutrition and overall health. Mike developed a program for me that worked while considering my needs and my limitations. I’m a 58 yr old cancer survivor. Last fall I ran my first full marathon. Mike’s support has been a big part of my success. Mike is a great trainer and very knowledgeable! He has really listened to my needs and has worked to help me develop my areas of weakness. I’m feeling great and seeing changes in just a few short weeks! Working out with Mike is a total pleasure. I highly recommend him! I’ve been working with Mike for about 3 years now. We meet once a month at which time he gives me a new training program. I’ve been pleased with the variety of exercises and the way he continually challenges me to get better. Mike is always positive and full of energy. He definitely practices what he preaches. I would and have recommended him to several people. I’ve experienced such great results after training with Mike! I’ve never felt healthier and stronger in my life! 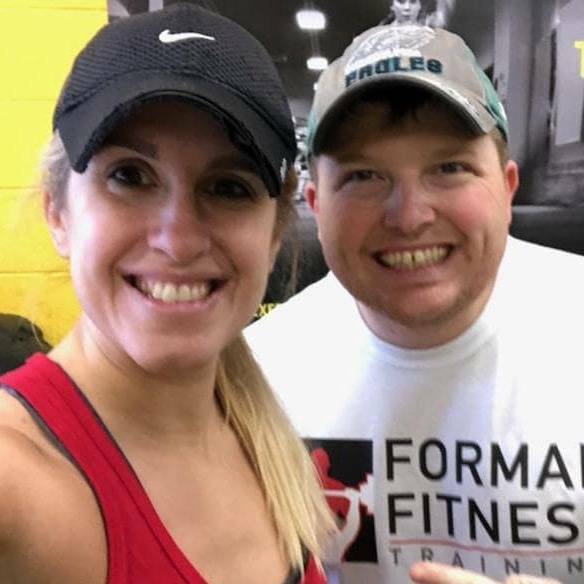 I recently had my husband join in our training sessions, and Mike knows how to help him workout pain free despite some old injuries! Call Mike and change your life today. I’ve work with plenty of different trainers over the years. Always ended up the same after a while, un-motivating! Mike Hartman put an end to that roller coaster ride. I always look forward to our sessions. His workouts are fresh and effective. That’s how we get results. 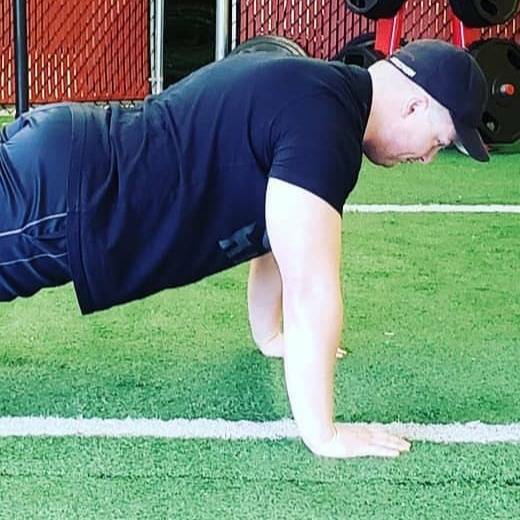 Mike and I have been training together for several months, and I am very impressed with his techniques, kindness and ability to motivate me to reach my fitness goals. He is very considerate of my limitations as a 72 yr old, but always challenges me with a smile! I have never felt better, and I can thank Mike for keeping me on a healthy track. 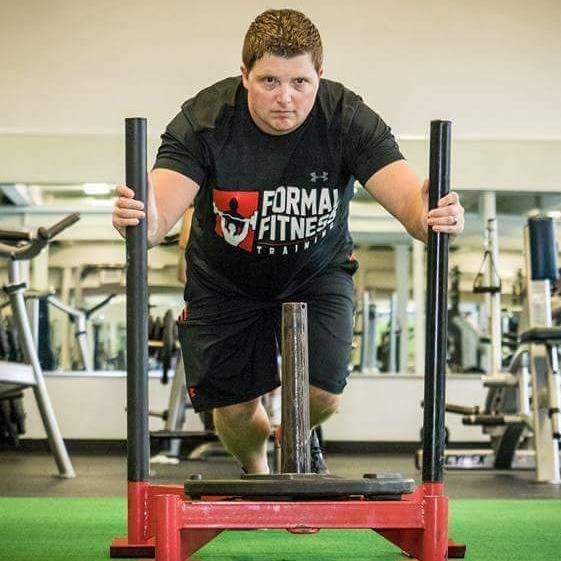 If you want a trainer who is personable, friendly and knowledgeable, Mike Hartman is your guy! Mike is not only a man who is a wealth of knowledge but full of passion. He cares about each client as an individual and works to create the best plan for that person. 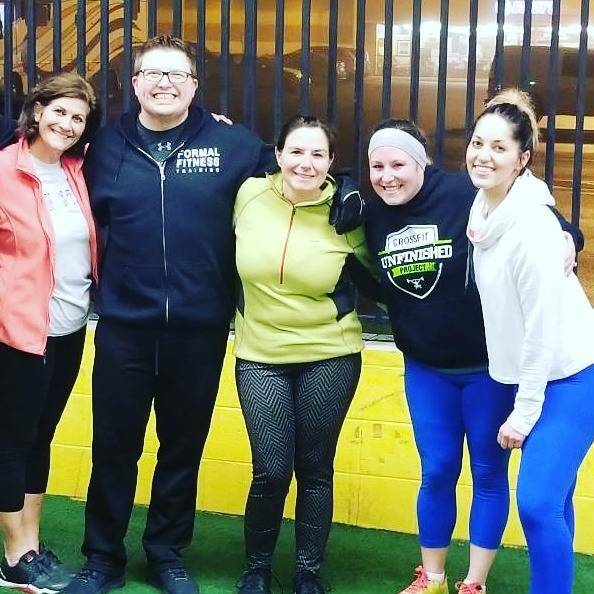 Mike’s days not only include training multiple clients, but also reading and educating himself on how he can expand his business and also keep his clients always working with the best of the best fitness and nutrition plans. 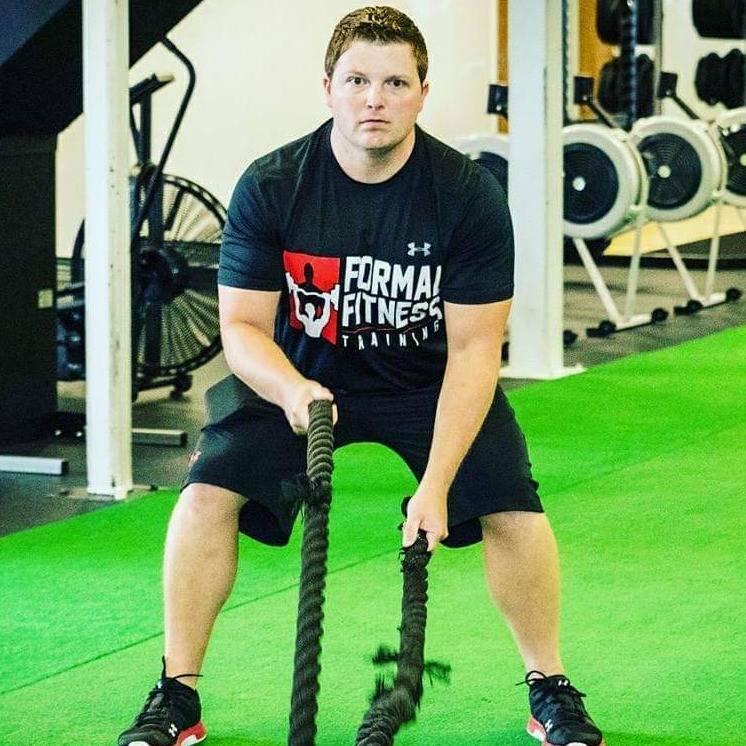 I highly recommend this kind-hearted, dedicated man to anyone looking for a great personalized training experience. 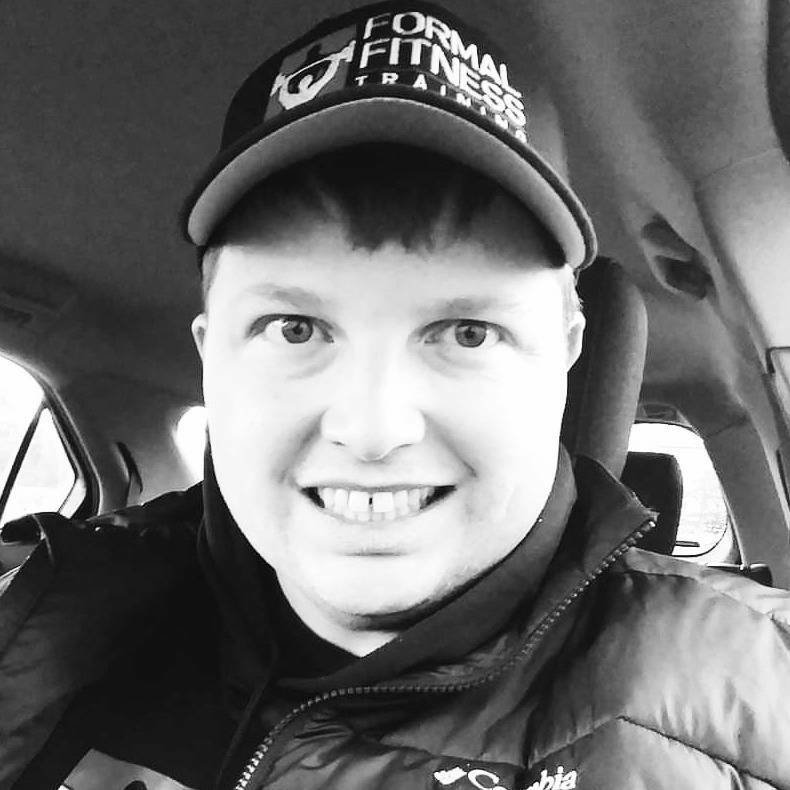 Mike has a passion for living a healthy lifestyle and it shows through every aspect not only on a business level but personal as well! Coach Mike has changed my life. My weight loss journey began 5 years ago when I dropped 95 lbs on my own, but I was only focused on cardio and a restrictive diet, this left me feeling so weak and I still had problem areas along with some extra skin in areas. Last February, I gave birth to our second daughter. During that time I put 38 of those pounds back on. I stopped putting myself first for a while, we also have an 8 year old who is very busy with sports and with the baby it really puts a damper on any kind of schedule for myself. I was eating healthy and as the months went by I slowly lost some of the baby weight, but not all of it. Once I joined Mike, through a company wellness program I began to see results instantly in areas I never had. And for once in my life I feel strong and more importantly I feel confident! I am loving how Mike instructs and he is never overbearing, I leave feeling motivated and educated after each session we have together! I would recommend Mike and his company to anyone that wants to get results! He is the best! I’ve known Mike for over 13 years. He’s by far one of the most inspirational and hardest working individuals I have the pleasure to call my friend. And now I can also call him my trainer who has been helping me through a personal transformation I never thought possible a year ago. Mike and I reconnected after having not spoken for a while and I was at a very low point in my life with many personal struggles that I didn’t know how to get out of. Through many personal changes, I’ve managed to come out on top. And my biggest supporter and inspiration was Mike. He isn’t a personal trainer just because it’s a job that makes him money. He has a true passion for helping people become who they want to be and puts his heart into his work. Mike hasn’t helped me with just fitness training but also with being a better person and keeping my mind focused on my goals in life. When I’m having a rough day, Mike can tell without me saying a word and adjusts our workouts accordingly all while helping me through my personal struggles. I leave our sessions feeling like I can take on the world. Through my personal transformation, working with Mike has by far been the best decision I’ve made and I can’t thank him enough for everything he does. 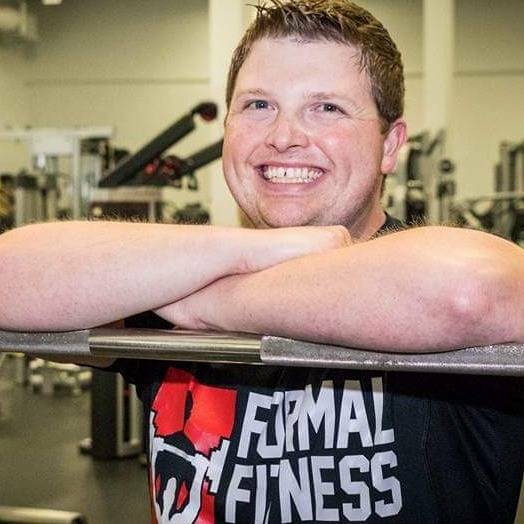 If you’re looking for a personal trainer that will get you results, help you through your struggles and truly cares about his clients and see’s them as more than just a paycheck, look no further. I can’t recommend Mike enough and I look forward to the many months to come as I continue on my journey with Mike helping me each step of the way. Thank you for everything!